"I think we've got to take it one game at a time and really approach it like that. We can win one game at a time. Anyone can." 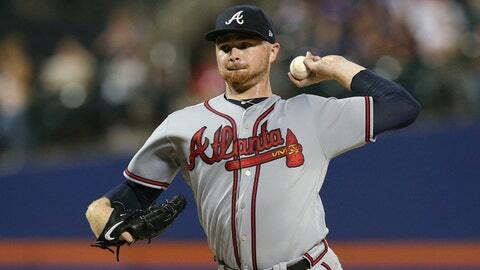 — Sean Newcomb on @Braves' approach as they look to stave off elimination as NLDS hits Atlanta. "We've got to win one in a row right now is all we've got to do." — Brian Snitker on his message to @Braves as they try to keep season alive vs. Dodgers.